Whether you want to root your smartphone, add customized coding or change the developer settings you need to enable developer option first. Developer Option on any smartphone are always hidden for user because within these option are the advance settings which can only be change if you know intermediate level of android operating system knowledge. So it is advisable to smartphone users who want to use this option to change smartphone settings using SDK development software but if you have useful guide to root your smartphone or change setting you can go through the below mentioned process to enable the setting on your smartphone. First go to your smartphone settings. On Settings page scroll down and tap on About Phone. On About page locate the section build number and tap it 7 times to enable developer option. On Developer option tick on USB-DEBUGGING and click on YES to enable the option. So what exactly is USB Debugging? 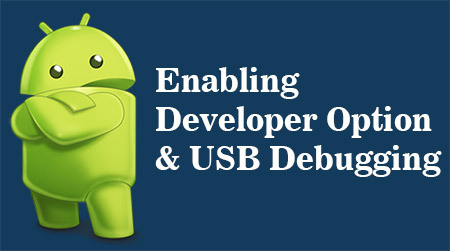 USB Debugging is a necessary option to root your smartphone. 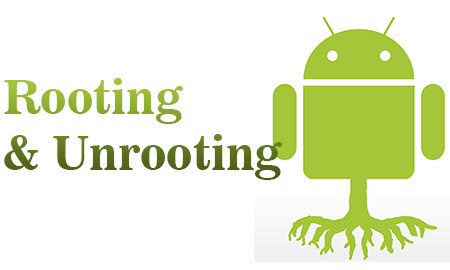 With rooted smartphone you can overclock the speed of your device processor, install custom firmware on your device, code your smartphone operating system and many more but be careful while using this feature because once you perform the set of function and command it is irreversible.